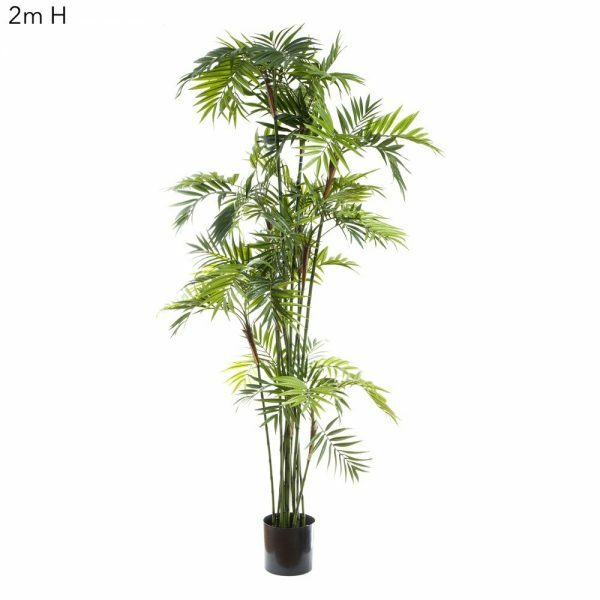 An Artificial Fiddle Leaf Tree 180cm-realistic-trunk-60 realistic lvs is definitely a tree to fill big open empty spaces. 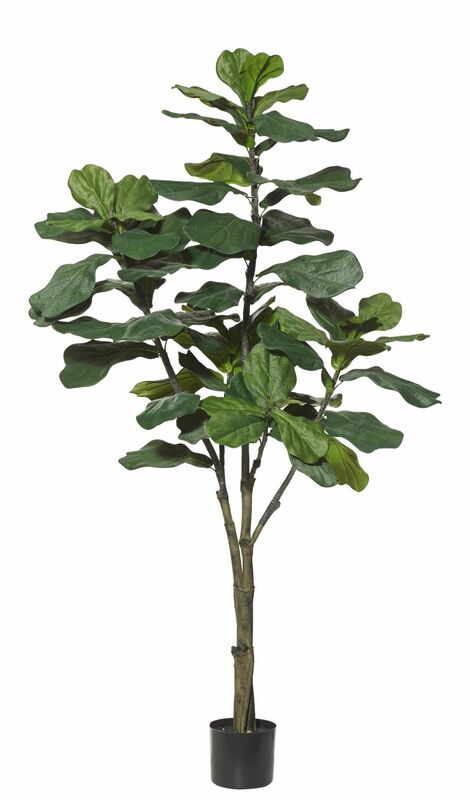 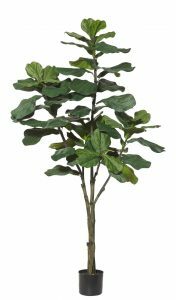 Artificial Fiddle Leaf Tree 180cm-realistic-trunk-60 realistic lvs. 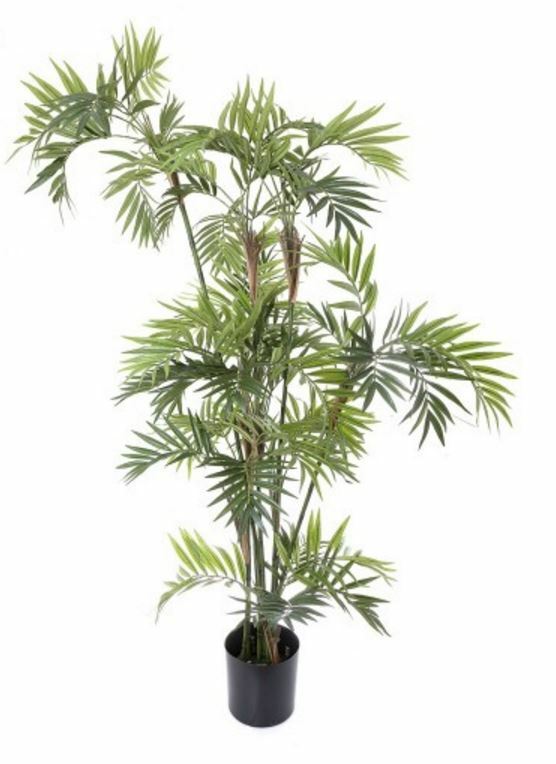 Wow..now that’s impressive. 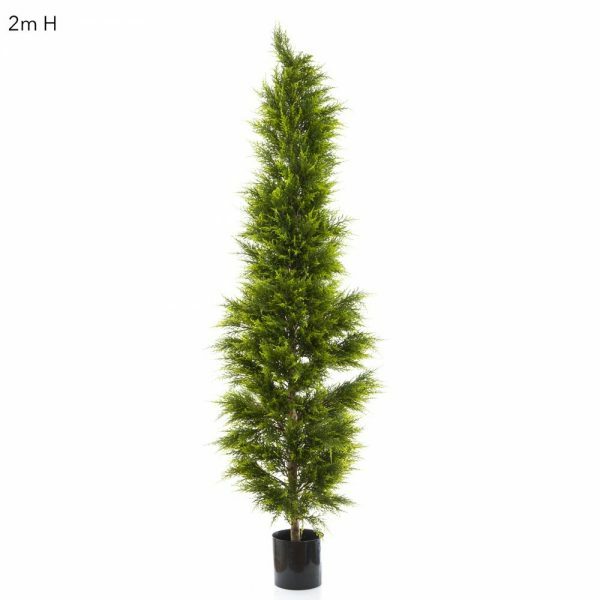 This quality artificial tree is made on realistic timber stems with excellent quality artificial leaves.